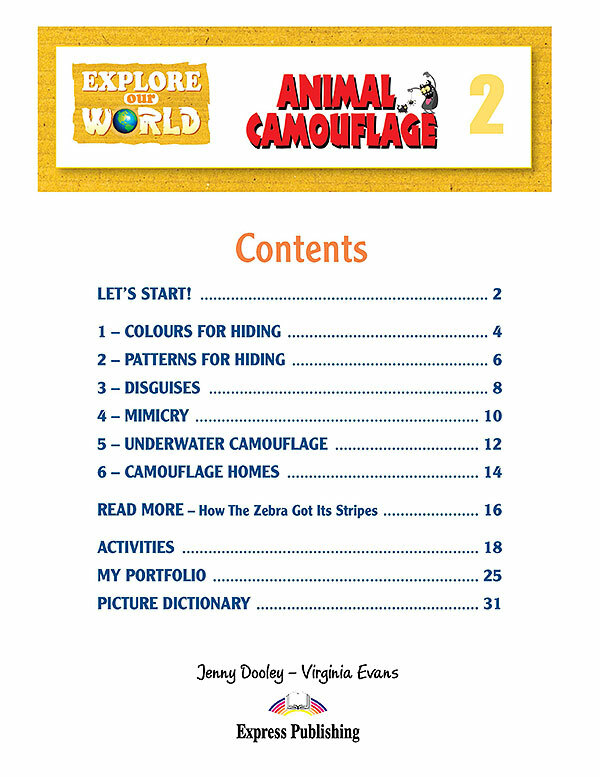 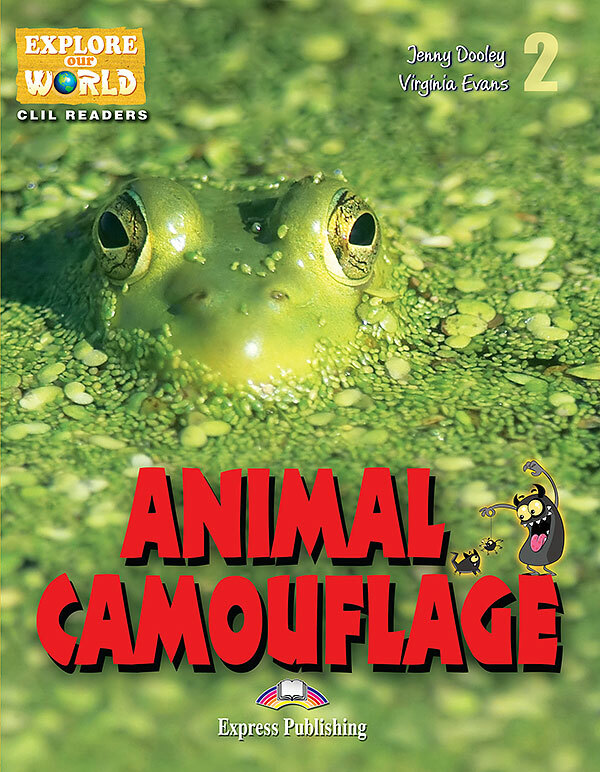 Animal Camouflage (Science) explores the amazing ways animals are able to disguise themselves in order to survive. 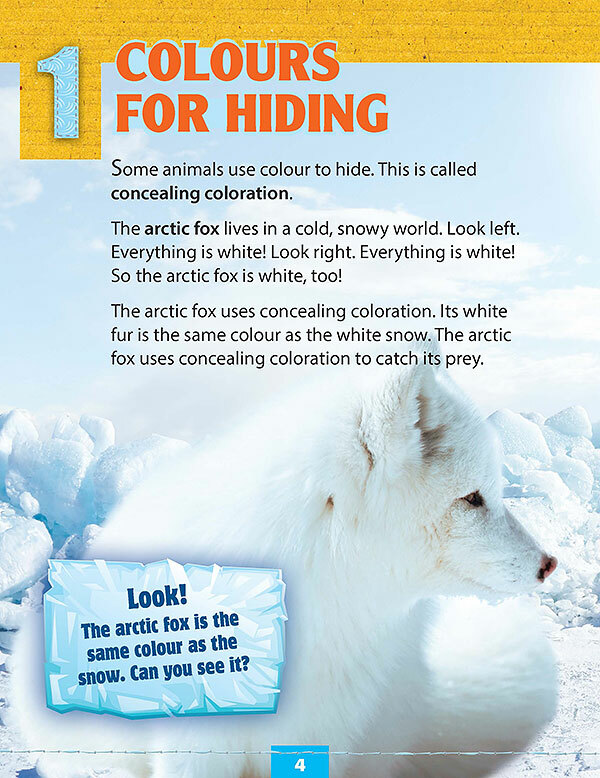 What colour are many arctic animals? 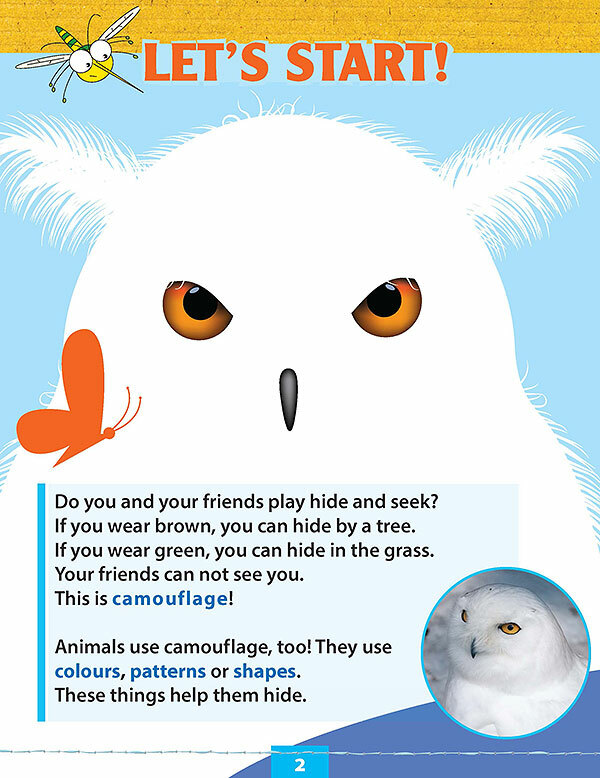 How can a caterpillar scare a bird? 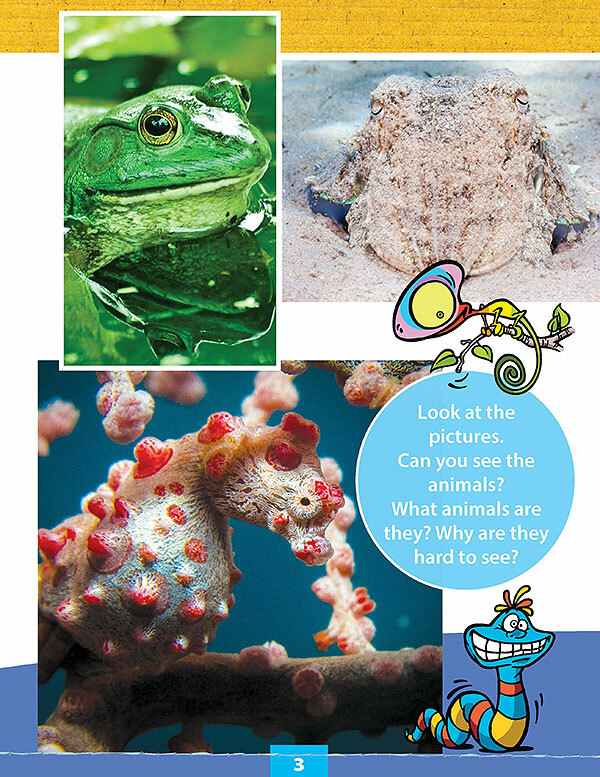 Which spider has got a clever hiding place?